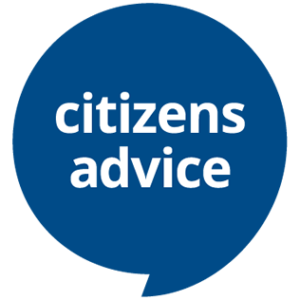 Citizens Advice takes place every Friday. Drop in service for help and advice! 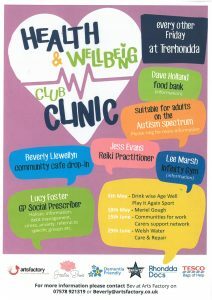 Come along have a nice cup of tea/coffee grab a bite to eat gain some information about various groups such as dementia friendly Maerdy or get some help on how to deal with stress and anxiety.